Are entrepreneurs born or made? 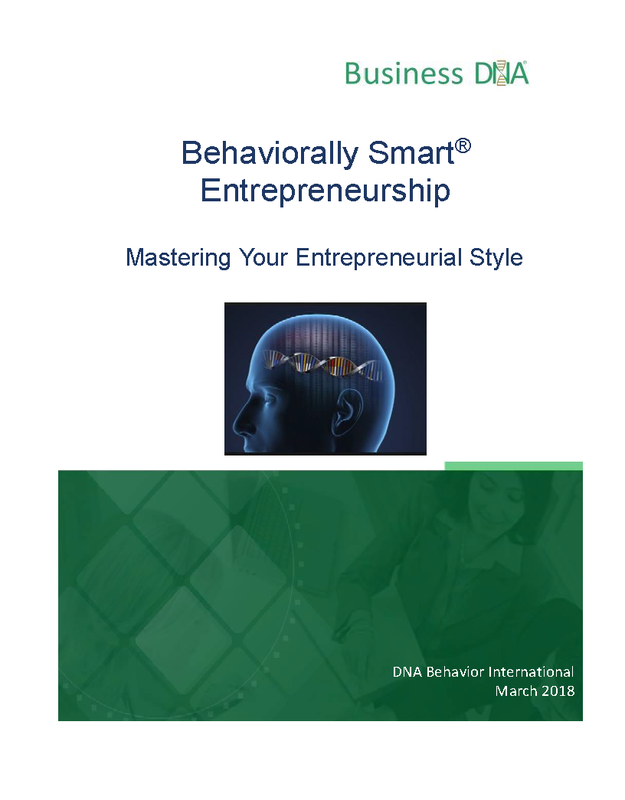 DNA Behavior International’s extensive academic research and studies supports findings that a person is born with entrepreneurial genes. Please fill out our registration form in order to receive your free copy of Mastering Your Entrepreneurial Style. Thank you.